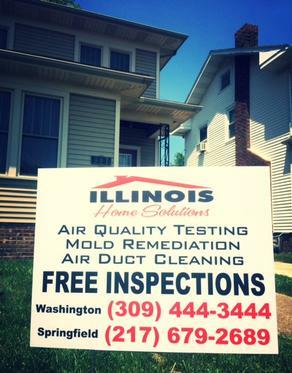 Illinois Home Solutions is dedicated to providing our valued customers a healthier living environment by offering services that combine the best training, equipment, and customer service with 35 years of experience. 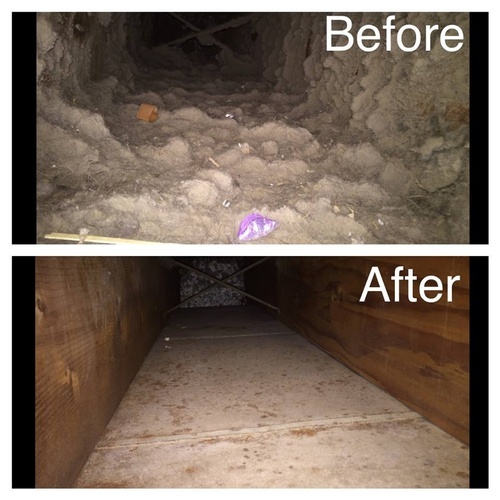 Locally owned, with locations in Springfield and East Peoria, Illinois Home Solutions serves the mold remediation, air duct cleaning, and restoration needs of the people in and around the Heart of Illinois. 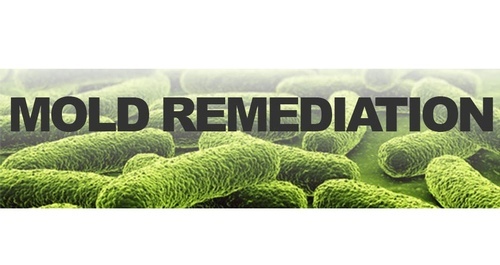 Our team of fully certified remediation specialists work hand-in-hand with homeowners, inspectors, real estate agents, and insurance companies. 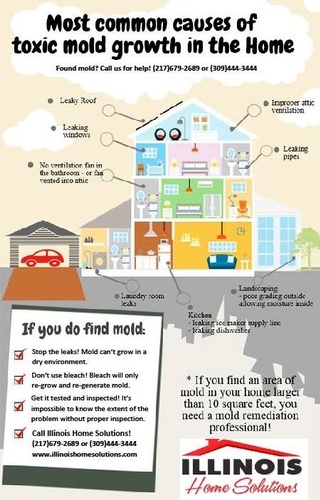 Everyone involved with your project has the same goal in mind: creating a clean and safe environment for your family. 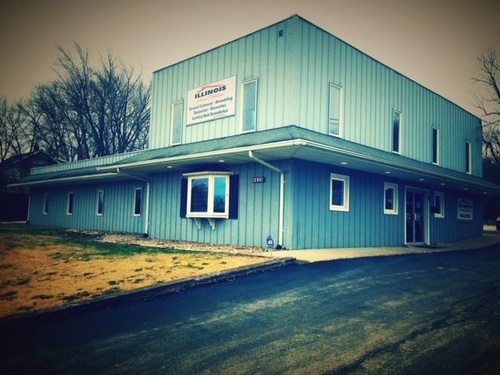 Our professional and energetic crew is top-notch, with years of practical, hands-on experience building and maintaining homes in and around the communities they live in. 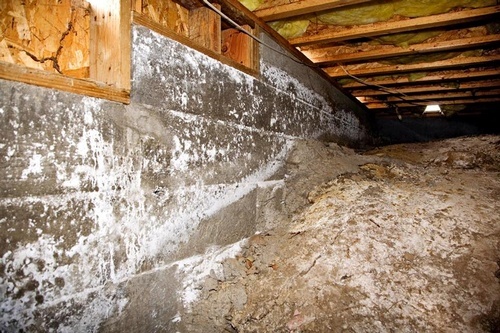 We take pride in our work, our community, and the homes we restore. 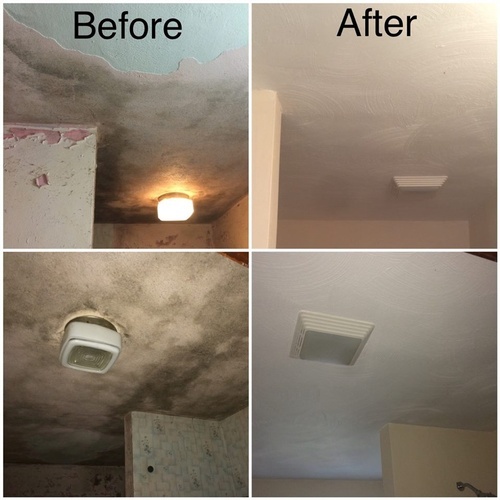 Join the family of satisfied clients who have made Illinois Home Solutions their choice for mold remediation, air duct cleaning and sanitation, and remodeling!